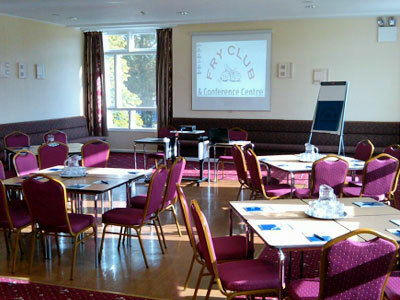 Here at Fry Club & Conference Centre we pride ourselves on giving the best service in the best surroundings in the Bristol & Bath area. 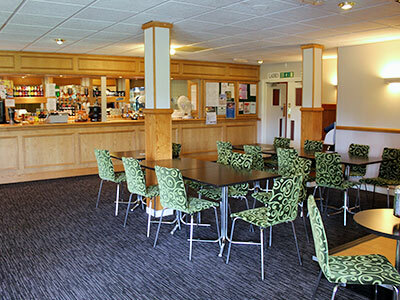 Our range of facilities from conference rooms, sports fields, clubs & associations, and bars make us the most versatile venue around. Founded over 40 years ago by the Fry’s Chocolate Company as a sports and social club for its employees at their Somerdale factory, the Fry Club has continued to be at the heart of the community since then. 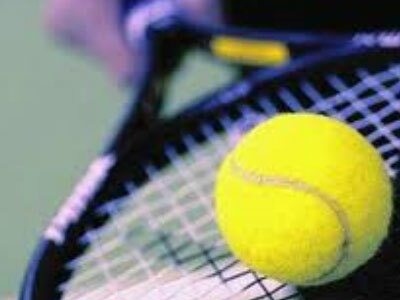 Now Fry Club has over 15 sports and entertainment sections ranging from skittles to football, netball to drama. 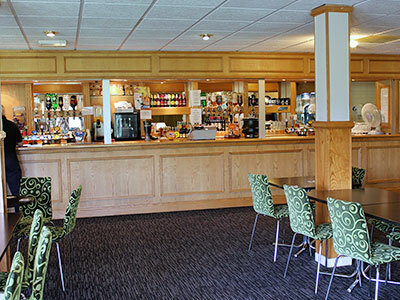 We have six large function rooms that are so versatile they can be used for everything from small meetings to large seminars, small private dinners to large banquets, presentations to large exhibitions. We are a great wedding venue. Our team are specialists, who will help and guide you through the events – from the initial enquiry all the way to the special day. 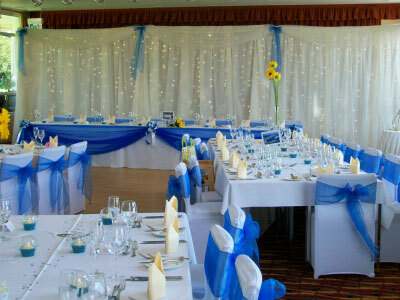 Our Wedding Co-ordinator will be keen to be involved in your preparations, and our professional team of service staff will be on hand to look after all of your guests on the day. 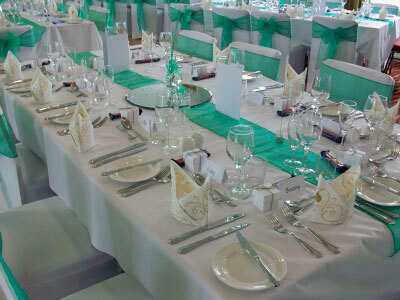 Please check out our wedding and conference pages from the links on the right of this page. 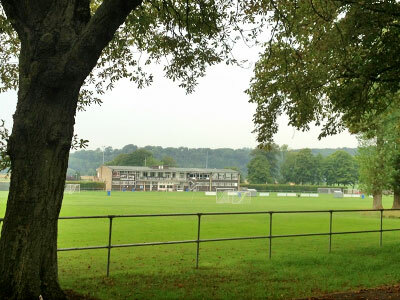 Here at Fry Club we have what are probably the best sports fields in the Bristol & Bath area. Our grounds house 13 football pitches, 2 junior football pitches, 4 cricket squares and a 9 hole golf course. We also boast a bowling green and pavilion, 2 matted tennis courts and 2 hard courts for football and netball, one also has basketball facilities. In the club itself we have 2 skittle alleys, 2 full size snooker tables and even a darts board. 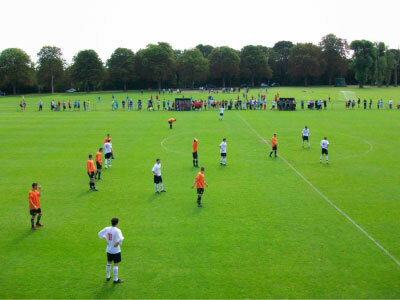 You can book to use our sports grounds which are available for either individual or block bookings. 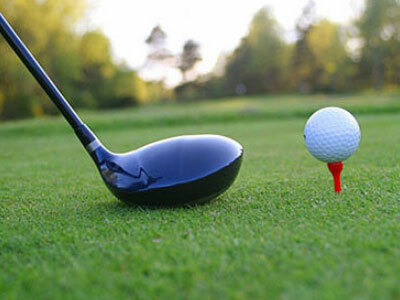 Please contact the club to enquire about the rates available. With a period of transition due to start with the closure of the nearby Cadbury factory, Fry Club is getting ready for a bright new future.